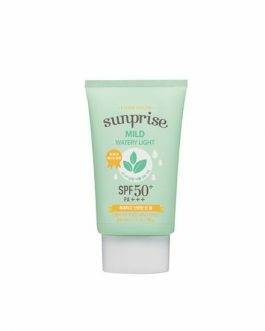 This is a sebum-free, non-sticky sun milk that provides long-lasting sun protection with 100% mineral based mild ingredients for sensitive skin. Shake well before using. Apply sun milk to sun exposed areas of the face/bodyand massage into skin. 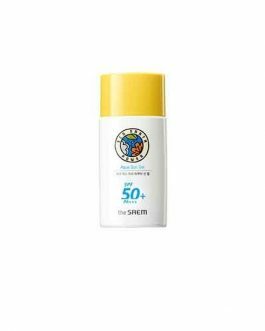 This is my new favourite everyday sunscreen. After washing my face I use toner, essence and then the suncream. 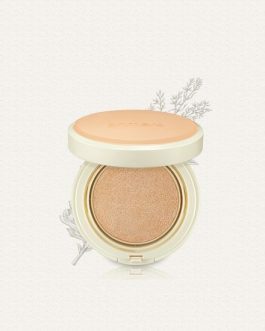 First it kind of feels a bit oily but that feeling is gone as soon as you finished applying it. It sinks into the skin immediately and leaves it feeling velvety and moisturized. It’s not shiny or glowy but my skin doesn’t feels dry either. I can apply my cushion right away which doesn’t sit weirdly on the sunscreen (which is often the problem with sunscreens I find). It also didn’t break me out which happened with some face sunscreens before, so that’s obviously a plus as well! 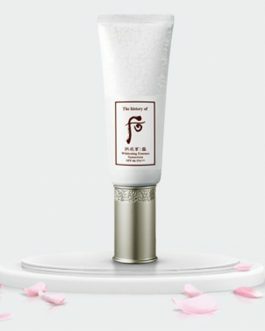 I have normal to dry skin and I don’t feel the need to use an additional moisturizer in the morning, my essence plus this and a cushion is enough for me. Love this sunblock! I really like that it is made of physical sunscreen as opposed to the chemical based sunscreens. Gives me a matte finish, yay. Because of the physical sunblock, I think it’s zinc oxide, it naturally give a subtle brightening effect. 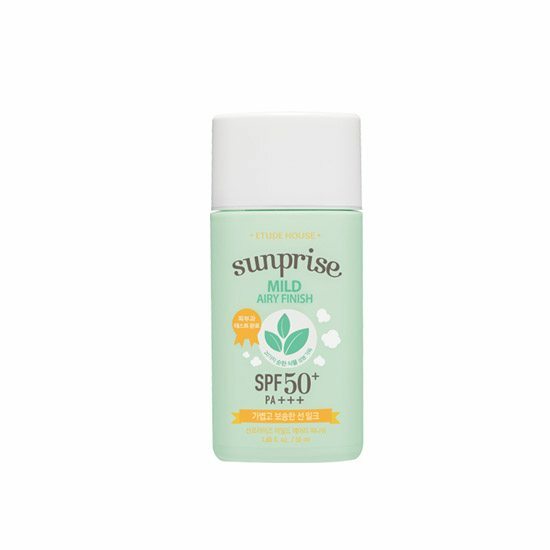 I love this sunscreen so much! Easy to apply and it doesn’t leave any white castings. 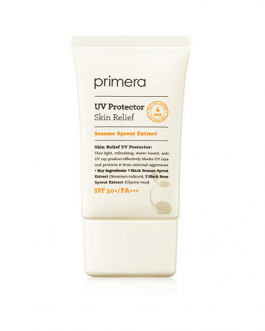 Use it during my whole trip in florida and boy i didn’t get any sunspots and no oily face. No skin and absorb into my skin fast. Also the price is so cheap! 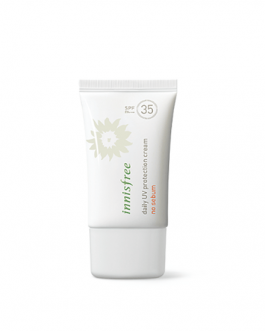 Love, love, love this sunscreen. Great for the summer. 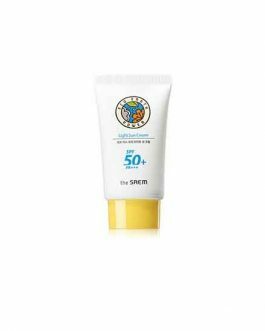 My skin absorbs this sunscreen very quickly with no white cast. It is as advertised “mild airy finish”. It is the lightest feeling sunscreen I’ve ever applied on my face. Reasonable price, as well. This sunscreen doesn’t leave any white cast. 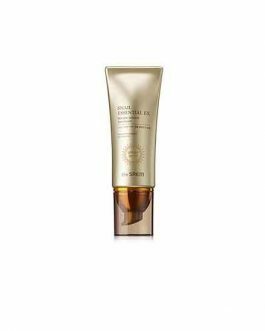 Application is really quick and smooth and it sinks into my skin right away. It also has a light citrusy scent. It’s still winter here but it doesn’t leave my skin dry. It’s powdery and feels nice. 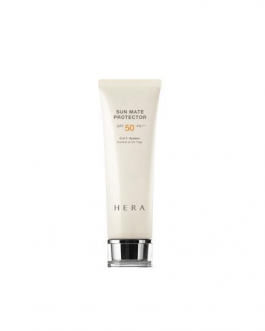 It’s very light on the skin, non sticky, does not leave white cast and smells good! My skin a very dry and somehow this product has a slight powdery finish after it settles in… But is lightweight and I would recommend for oily skin people.